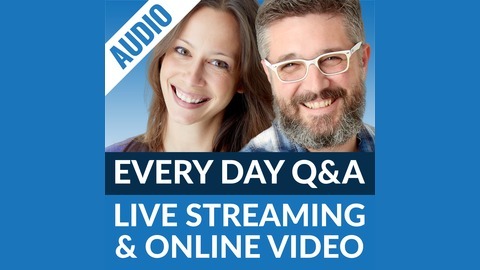 Get more traffic, more fans and more sales using live streaming and online video! If you haven't heard yet, we're consolidating Geeks University under our other brand, Live Streaming Pros. It shouldn't mean any big changes for you, but the name on the site and our social media accounts will be changing. 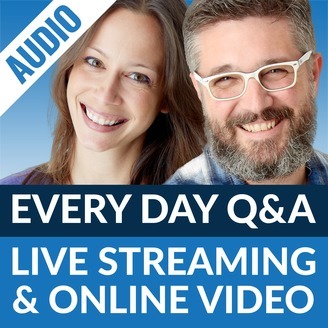 Just so you know when you see "Live Streaming Pros" in your feed, that's us! PhotoJoseph's Photo Moment For this week's Critique a Week we took a look at PhotoJoseph's Photo Moment. This is your chance to learn about the things you might want to tweak on your show or site, based on the advice we're giving your peers! If you'd like us to do a critique like this of your show, just let us know!